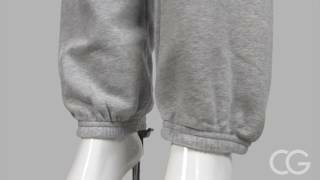 Be comfy and cozy all the way with these pair of sweatpants and wear this with your Valentine's name on it! 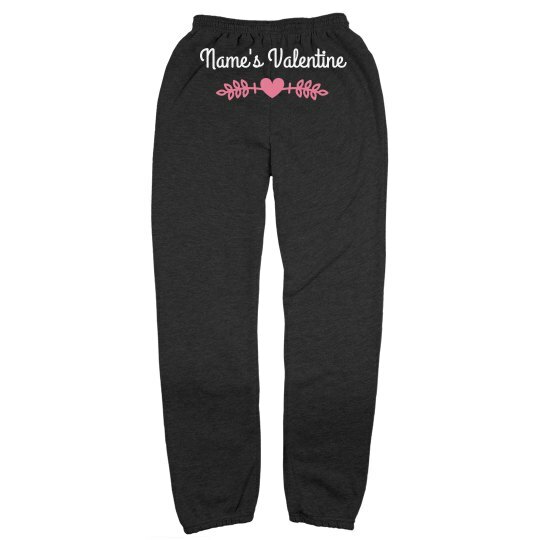 You can personalize this by adding your Valentine's name and proudly strut the streets! After all, if your proud of it then show it!